A leak in the attic? 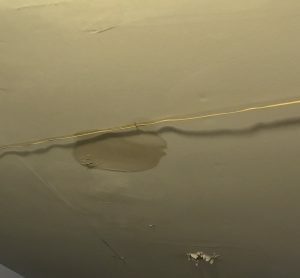 After a strong storm or wind-driven rain, take a look in the attic for signs of a leak. 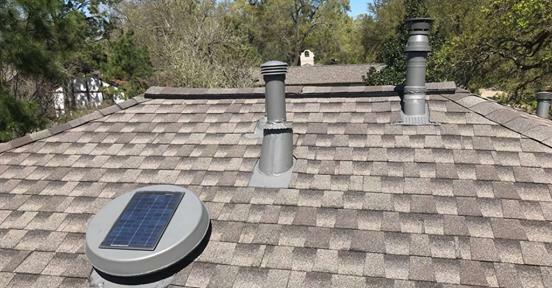 It could indicate damaged shingles, inadequate underlayment or deteriorated flashing. Blistering or peeling interior or exterior paint? Stains on interior ceilings and walls – mold or mildew growth? Exterior decay in sheathing and/or siding? Vegetation, fungus, mold, or algae growth can cause dark stains on your shingles. Here at Royal Crown Roofing we understand the needs of the people we help. We know it takes trust, caring for each and every client, quality materials, workmanship & integrity. As a family run business, we pride ourselves on the same principles & virtues at our home as well our clients. Our family has been in the construction industry for over 50 years and we are now proud to specialize in helping you with all your roofing needs. Our commitment to customer satisfaction and beautiful workmanship is what sets us apart from everyone else. We look forward to hearing from you and growing our family.